Flash Catalyst CS5.5 Now Available For Instant Download! Create expressive interfaces and interactive content without writing code. 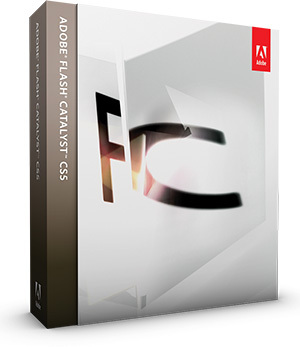 Adobe® Flash® Catalyst™ CS5 is an approachable new interaction design tool. 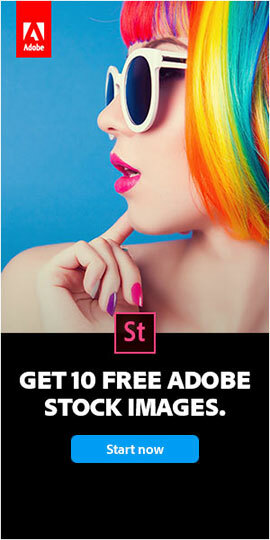 Use it to transform Adobe Photoshop,® Illustrator,® and Fireworks® artwork into expressive interfaces and fully interactive content without writing code, and publish as Flash SWF or Adobe AIR® files. 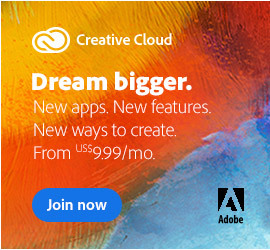 Collaborate with developers who can open your project files with Adobe Flash Builder™ to extend functionality, and leverage the reach and consistency of the Adobe Flash Platform. Approachable interaction design – Create expressive interfaces and inter­active content without writing code. Designers can define behaviors and control sophisticated interactions with simple menu-based commands without requiring any development or coding skills. Interactive components – Turn static Adobe Photoshop, Illustrator, and Fireworks artwork into interactive components and add interactions that respond to user input. Interfaces and interactive content can appear with a branded look and feel, as the design requires. Smooth animated transitions – Graphically edit and create animated transitions between pages or states of components. Designers can extend their creativity by creating engaging experiences with objects that move and smoothly fade in and out. Design-time data – Define and preview the look and behavior of dynamic data quickly and easily. Similar to using placeholder text or images, you can use mock data without having to actually connect to a back-end system. Video and dynamic media – Integrate video, sound effects, and dynamic media as easily as working with static artwork, and then add interactions to control their playback. Even import SWF files that you can play from a specific frame. Round-trip editing – Edit artwork in Photoshop or Illustrator at any time while preserving structure and interactions. Reduce the number of steps required to edit artwork with full fidelity by preserving all layers and visibility settings. Pages and states – Use these building blocks to organize your projects and to control navigation and interactions. Create unique designs for rollovers and behaviors, and visualize exactly how content will appear through different stages of user interaction. 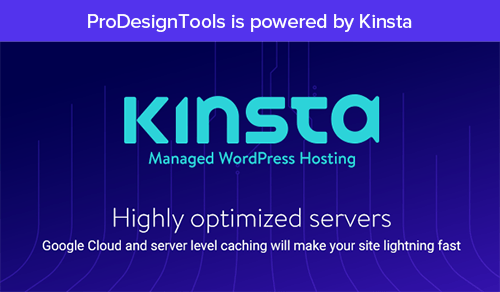 Powerful layout tools – Get the look you want quickly and precisely with sophisticated page layout tools and functions. Rulers, grids, and guides provide accurate placement of objects while object arrangement tools perform grouping and alignment. SWF and Adobe AIR export – Export projects to the web as a finished SWF file that leverages the ubiquity, expressiveness, and reach of Adobe Flash Player 10 software, or directly to a customer as an Adobe AIR file that can run outside of the browser. 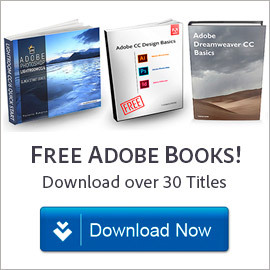 Adobe Flash Builder integration – Open Flash Catalyst projects with Adobe Flash Builder (formerly Adobe Flex® Builder™) software, making it easy to add connections to a database or web services while preserving the visual and interaction design defined by designers. Both Flash Catalyst and Flash Builder leverage the open source Flex framework, enabling designers to hand off projects directly to developers in a usable format. Video: What is Flash Catalyst?